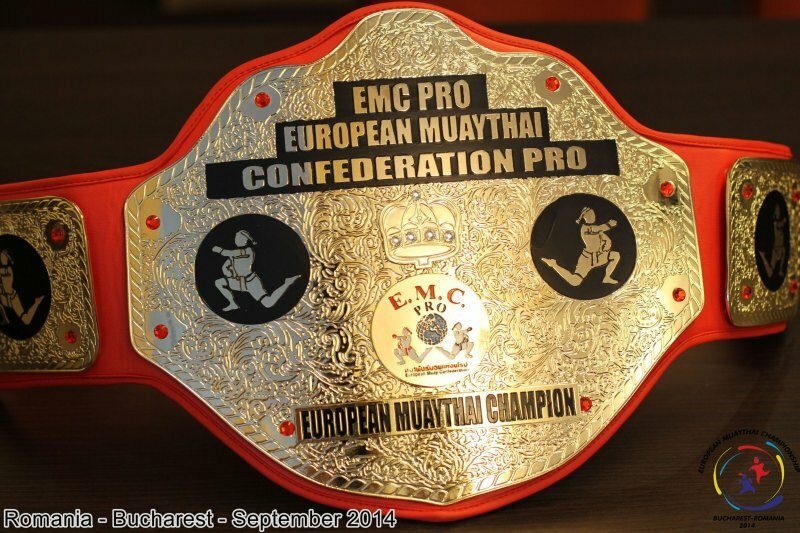 The 3rd Edition of the European Muaythai Championship was a blast, dear followers and friends. Here are some of the pictures taken inside and outside the contest. 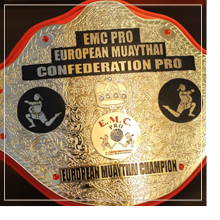 We want to express our gratitude to all the people involved in this edition of the European Championship, and our host the beautiful people of Bucharest, for being so strong and united in this championship edition, from the European Confederation. Bellow you can watch some of the pictures taken on the event. You can also find more on our official Facebook page. Thank you all!